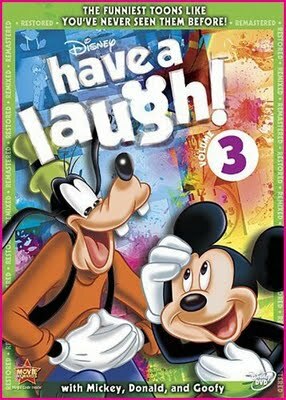 Being fans of all of the Disney classic cartoons, we were very excited when Disney’s Have a Laugh Volumes 3 and 4 came for review. As soon as they came in the mail my little princess and I set out to enjoy some of these classic Disney cartoons. Both volumes include 5 classic cartoons in both original format and remastered versions. It is pretty awesome to see these old classics brought back for a new generation!!! We weren’t big fans of the BLAMs..but to each their own. The Black Eyed Peas “Re-Micks” was a super huge hit with our dancing diva!!! There were too many great cartoons to pick our favorites!!! I hope that you enjoy them as much as we did!!!!! 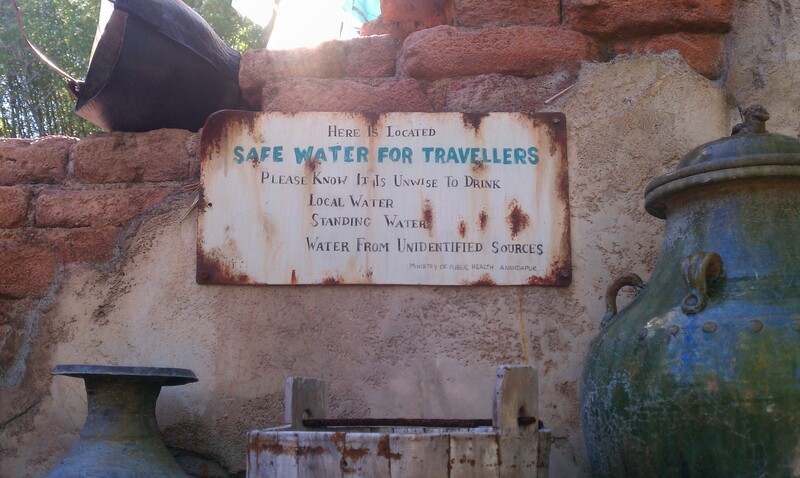 Approximate Run Time: 67 minutesV-G.
Just when you thought it was safe to stop laughing yourself silly, Mickey and his friends are back with more sidesplitting Have A Laugh high jinks! Set sail for the high seas of hilarity when Mickey, Goofy and Donald go a-whaling and wind up going overboard, literally! Bark with laughter as Pluto is dogged by a pesky gopher who’s making mincemeat of Minnie’s garden. 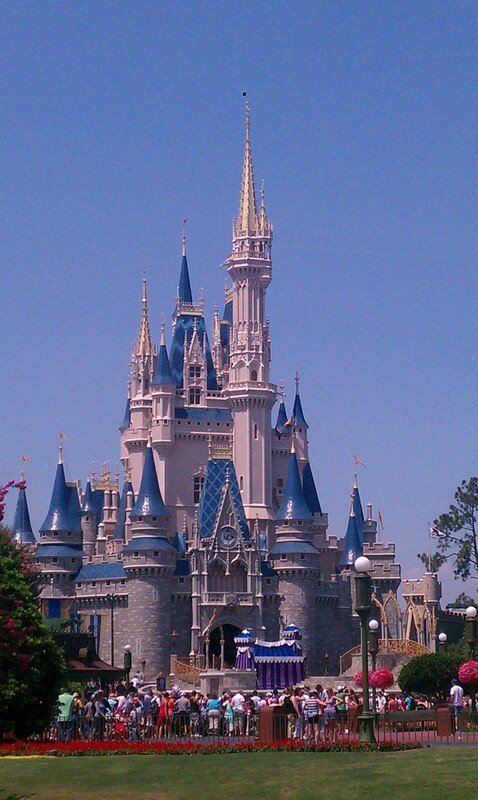 Then, have a ball with Goofy as he hits the links and BLAM! his “relaxing” game of golf goes outrageously awry. Fully restored and remastered, these amazing cartoons also feature a new “Re-MICKS,” a mash-up music video of crazy cartoon clips remixed to the hit song, “I Gotta Feeling” from the Black Eyed Peas. It’s a novel approach to uproarious classic comedy that’ll make you laugh out loud. Bursting at the seams with surprises, Have a Laugh Volume 3 will tickle your funny bone till it hurts! Just when you thought it was safe to stop laughing yourself silly, Mickey and his pals are back with more sidesplitting Have A Laugh high jinks! Have an outrageously gday with Mickey and Pluto when their adventure Down Under goes way over the top, thanks to a wayward boomerang and a humongous ostrich. Kick up your heels with Donald as his fireside hula dance heats up hilariously. Then, ride a tide of laughs with Goofy as he tries to catch a wave and BLAM! gets clobbered by his surfboard. 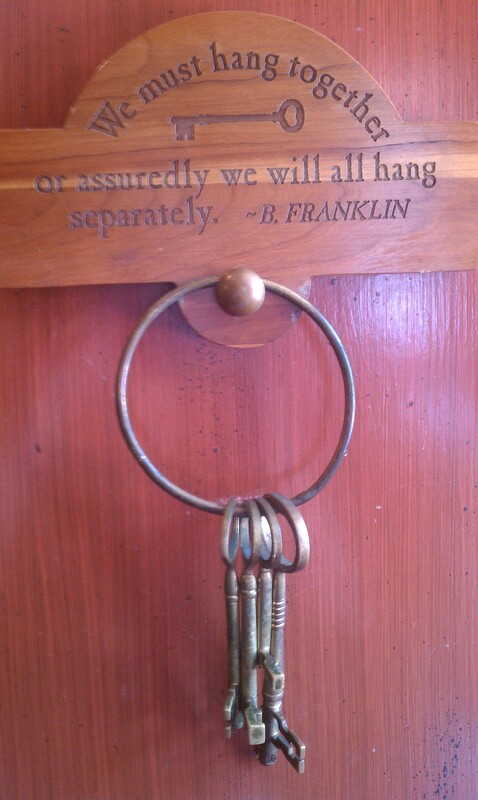 Its a bold, new approach to classic comedy thatll make your spirits soar. 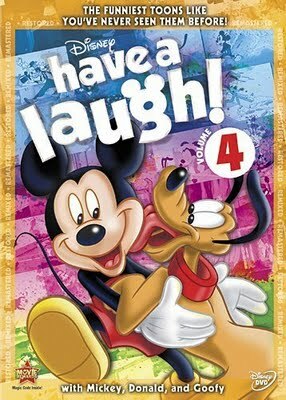 Overflowing with fun and surprises, Have a Laugh Volume 4 will paste a permanent smile on your face! 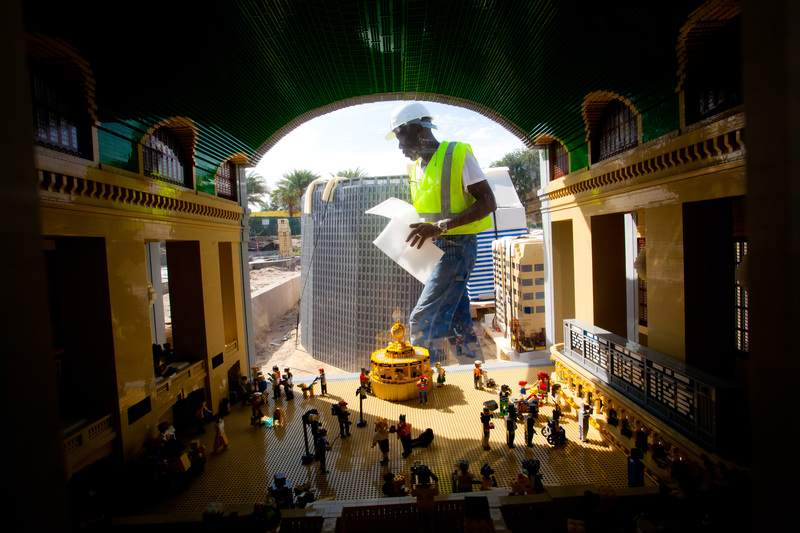 100 Days Until LEGOLAND FLORIDA Opens!!! With the Grand Opening of LEGOLAND FLORIDA only 100 days away, I have to say that I am getting pretty stoked about taking the family over to Winter Haven to check it out! 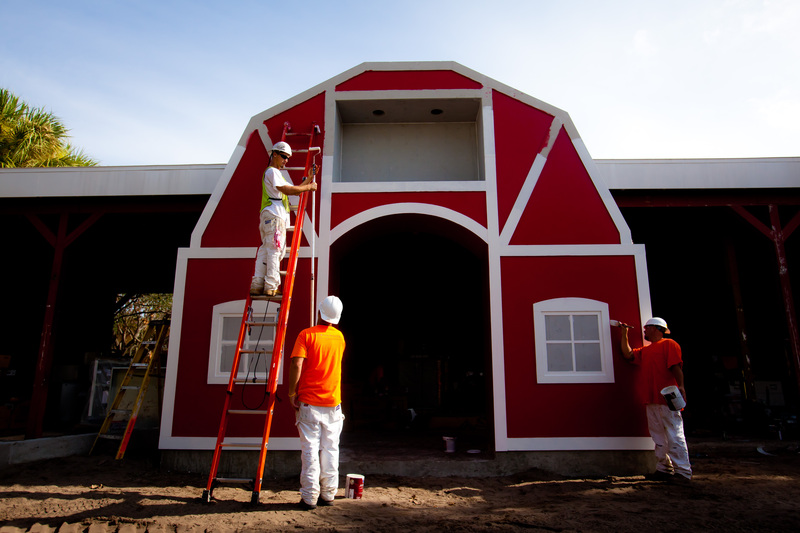 From new photos just released by LEGOLAND FLORIDA construction crews are hard at work transforming the property into the interactive theme park geared toward families with children ages 2-12, while still preserving the charm of the gardens that so many people have loved over the years. I hope you enjoy them!!! 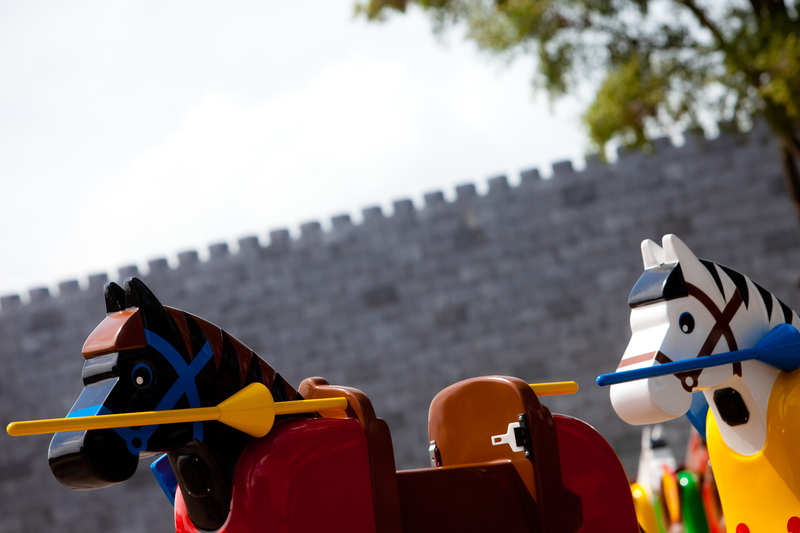 The Royal Joust, where kids ride LEGO-themed horses through a number of medieval scenes where they encounter other riders in a simulated joust. 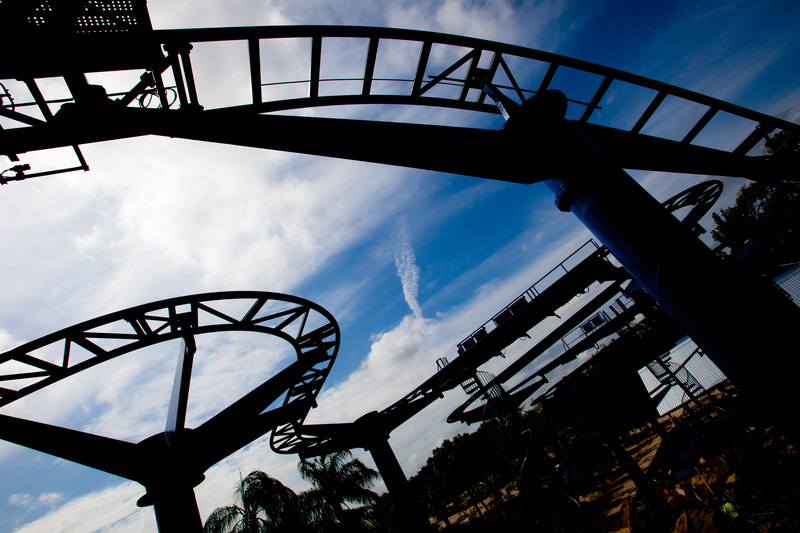 LEGO TECHNIC® Test Track is a “wild mouse-style roller coaster where brave guests feel the power of acceleration, braking and maneuverability as they race a life-size LEGO TECHNIC vehicle along a wildly twisting track. I love this unique perspective of the Grand Central Station NY that is part of the Miniland USA. 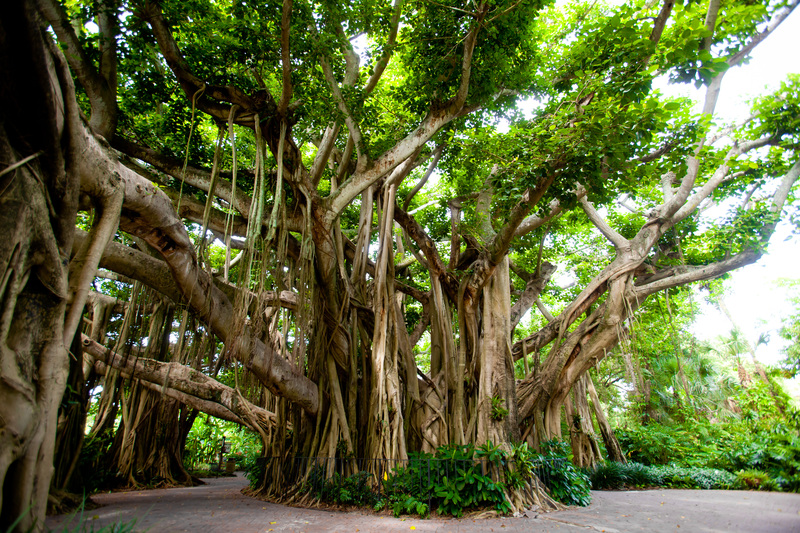 This Picture of the Banyan Tree is amazing!!!! 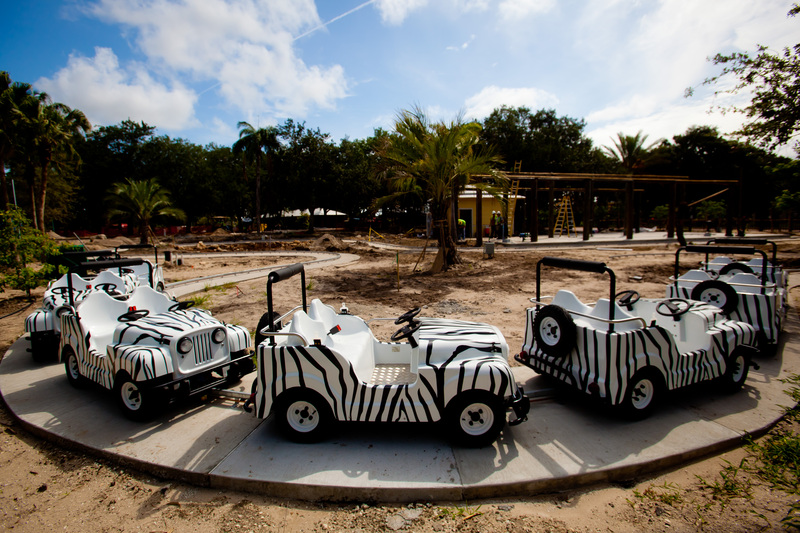 And the DUPLO® Farm and Safari Trek are well under way, as well!! !